We are a recognized company in the field of high quality Mobile App Development at affordable price. 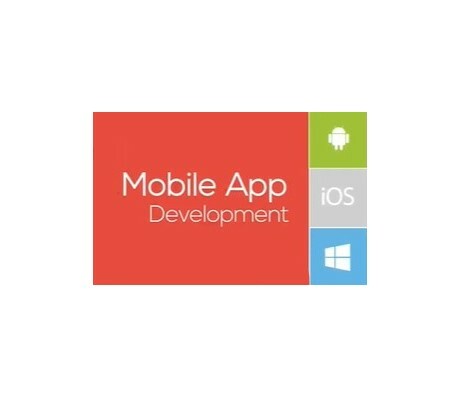 We develop both native as well as cross-platform apps for Android, iOS and Windows with full-fledged functionality. Except for gaming app, we develop all types of apps for various industry including E-Commerce, Education, News & Entertainment, Dealers & Distributors, Bespoke Apps etc. 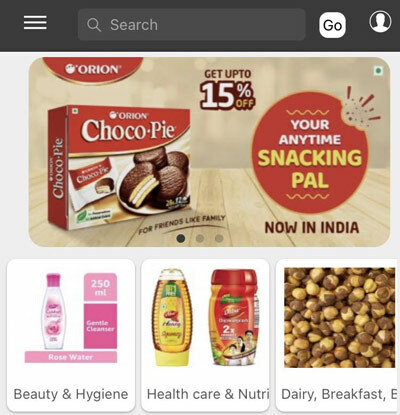 apps Why us for Mobile App?